Greetins Family..were back! Let us welcome you to another edition of Making The Connection. "Old Warriors for councel/Young Warriors for war. Does this have a purpose in the Martial Arts?" Join your host Soke Haisan Kaleak and his co-host Salim abdur Rashid for this interesting discussion, tonight at 8pm. 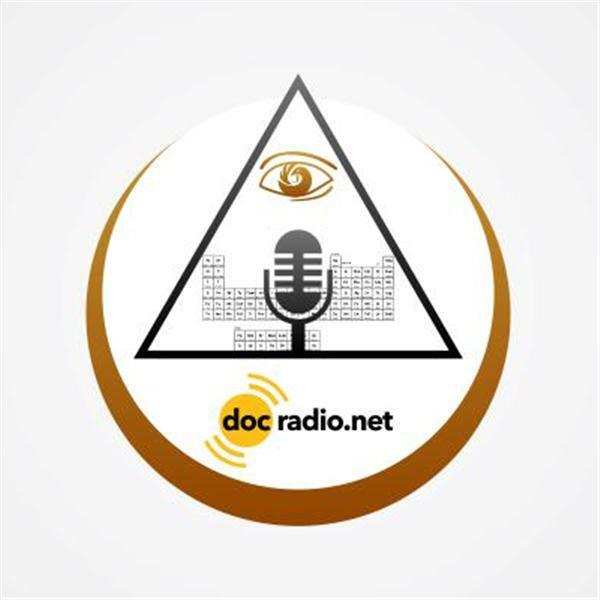 Listen to the show on your browsers @Docradio.net or call in to share your views and opinions at 646-716-6825 and remember All thoughts and views are respected on this show!